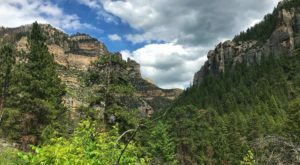 Millions of years ago, Wyoming was underwater! Near the Green River Formation, there are still thousands and thousands of fossils buried into the rock. 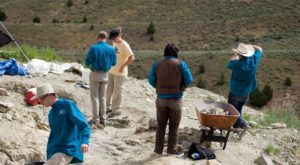 One spot near Kemmerer offers public fossil digs, so you can take a piece of history home with you. 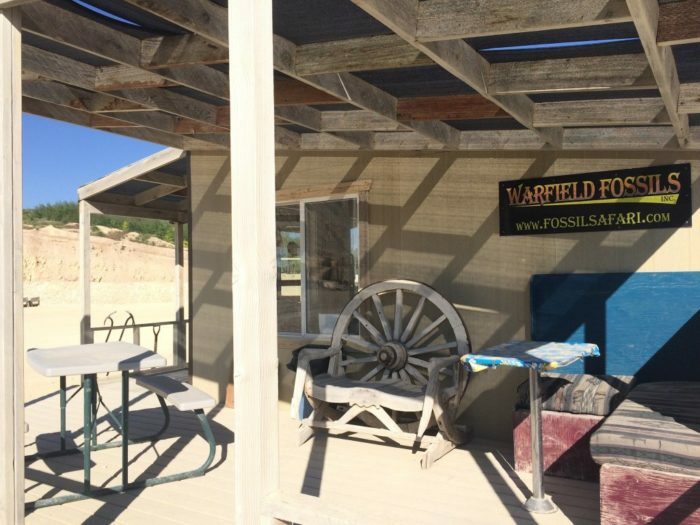 The Fossil Safari at Warfield Quarry is home to one of the most unique adventures you can find in Wyoming. 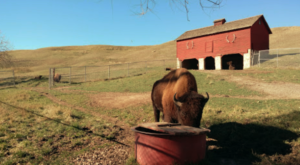 This unique family adventure is located just outside of Kemmerer. You can find a map and directions to the fossil safari quarry here. 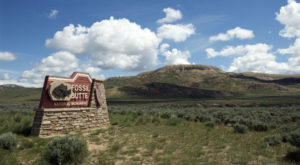 Before going on your dig, visit the nearby Fossil Butte National Monument, just half an hour away in Kemmerer. 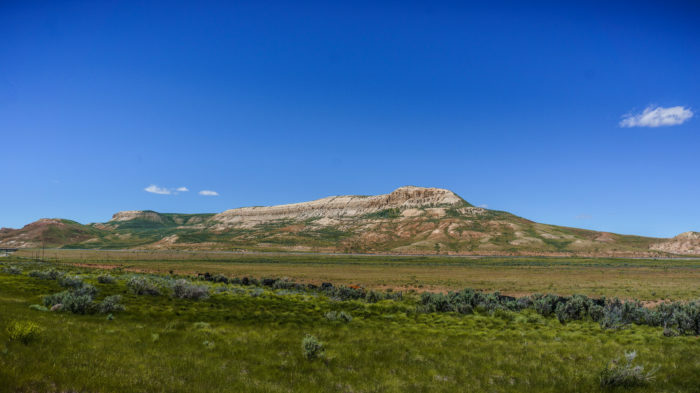 This historic site will teach you the history behind the Green River formation and help you understand what this landscape looked like millions of years ago, and why fossils can be found in so many parts of this state. 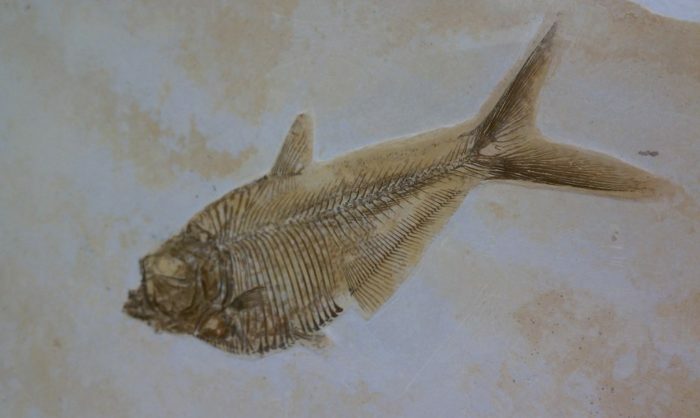 Virl Hebdon discovered his first fossil fish on his property with his son, Rick, in 1970. 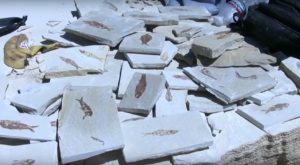 Since then, the fossil fish of the Green River Formation have continued to impress those who dig here. The Fossil Safari is open from Memorial Day Weekend through September 30th, seven days a week, from 8 a.m. to 4 p.m.. 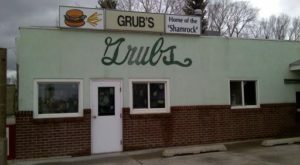 They take cash or checks (no credit cards!) and it's affordable to dig for the day! To dig for an hour, it's $30. For four hours of fossil hunting, you'll pay $75. For a full day dig, pay $100. Children under 12 years of age pay half price. You don't need a reservation to dig here— someone's always at the quarry ready to send you on a prehistoric adventure. All you need to do is show up — the Fossil Safari crew will lend you the tools you need to act like Indian Jones for the day. 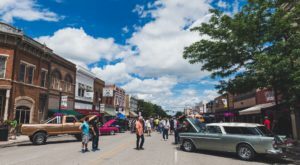 You should still bring water, snacks, sunglasses and sunscreen, a hat, and gloves. Bring some bubble wrap and boxes to be sure your fossils make their way home safely! There are dozens of different fish to discover — and a ton of other critters, as well! Almost everything you dig up can be taken home for your personal collection. 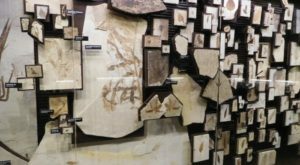 You'll be able to take home any fossils from common fish, like Knightia, Diplomystus, Phareodus, Mioplosus, Amphiplaga, and Priscacara! 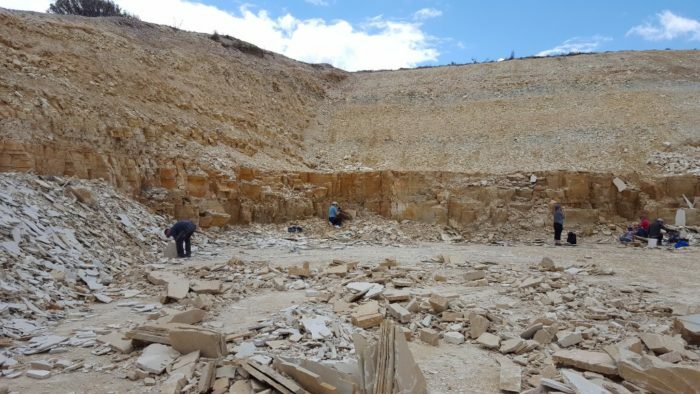 If you happen to dig up a rare specimen, like a stingray, turtle, crayfish, reptile, or mammal, it will stay with the quarry's historic collection. 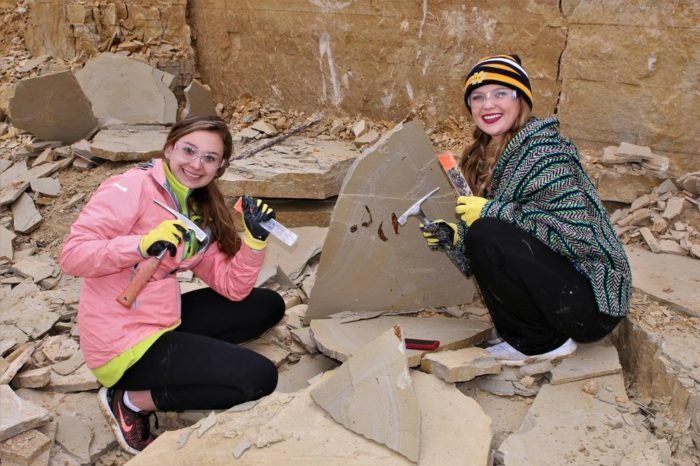 Kids and adults of all ages will love chipping through the rock to find prehistoric treasures underneath. There's nothing quite like experiencing history first hand! 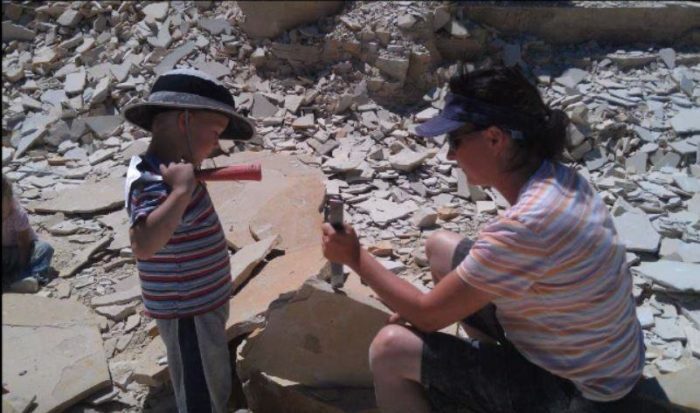 The Fossil Safari is the most family-friendly dig in the state, but if you’re looking for a more intense day out in the field, join the Wyoming Dinosaur Center in Thermopolis for a full day dig at an active paleontology site. Read more about that adventure here!